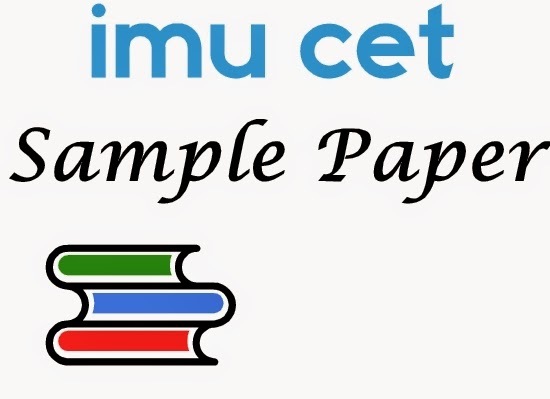 Get to know about the imu cet sample paper for subject English. This is essential for all the students as this subject have a weight age of 25 questions that are asked in the format that are given below. Squirrels are __(I)__ animals in the world. They have the __(II)__ for rainy days. Autumn can be very entertaining for them. That is the time __(III)__ the great harvest collection for their winter store. You can __(IV)__ here and there, collecting nuts of all sorts. Walnuts, beechnuts, chestnuts, dried berries…. They are not fussy. Relentlessly, they run from their storage point, usually a tree hollow, to the vast amount of wild nuts to be found in the forest. These beautiful animals are house-proud. They take great pains to ensure that __(V)__ and warm enough to tide them over the harsh winter. You __(VI)__ busily collecting soft pieces of bark wood and leave to line their nests. After all their __(VII)__, and when the first, cold hard frost arrives, they __(VIII)__ inside their nests for the duration/rest of the cold spell. There, __(IX)__ till it is warm enough to bring out their stored food. Ah but then again, they are the most forgetful little animals, and it is not unusual to see squirrels __(X)__their hoard. Now we will see different kind of questions in this IMU CET sample paper for English. Read more about this exam. Directions: Choose the word opposite in meaning to the given word and mark it in the answer sheet. Here are other questions of different in this imu cet sample paper for English. Directions: Four alternatives are given for the Idiom / Phrase underlined. Choose the alternatives which best expresses the meaning of the Idiom / Phrase and mark it in the answer sheet. C) be in a different situtation D) be in the same situtation. 18) A false friend never hesitates to shed crocodile tears. Directions: Out of the four alternatives, choose the one which can be substituted for the given words/ sentences. 20) The act of killing one’s own brother or sister. 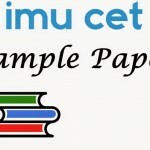 Now we have different questions in this imu cet sample paper for English. 21) This Indian Ambassador believes that quid pro quo is an quintessence of friendly relations between two nations. 22) Alok Bhel, working with a Bangalore-based non-profit’s, is designing homes for slum dwellers. 23) The Indian team is leaving for Caribbeans island the following month to play a series against the home team. 24) The integrity and the unity of India is non-negotiable and this is true of every country in the world. 25) We can hire twenty people for this job at the pinch almost at the press of a button. 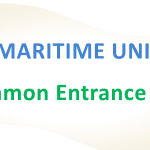 sir, my child has intrest in merchant navy pl. 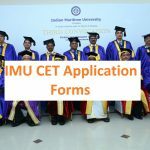 give me advice for imu cet old papers how to get?